A bottle of Salty Man Vapor Pink Milk nicotine salt e-juice is like a glass of refreshing sweet strawberry milk. 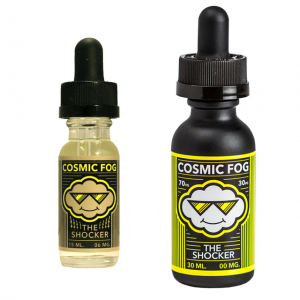 Salty Man Vapor brand pleases vapers with a flavor from careless childhood. A bottle of Salty Man Vapor Pink Milk nicotine salt e-juice is like a glass of refreshing sweet strawberry milk. It allows you to plunge into best memories and flavors from your childhood. 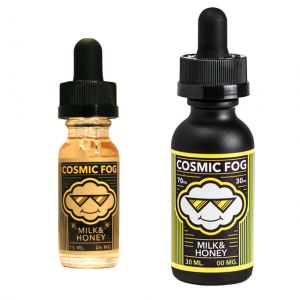 Strawberry perfectly blends with milk creating an e-juice able to satisfy your sweet desires. This nicotine salt e-juice comes in a 30ml gorilla bottle and a 50/50 VG/PG ratio. It was manufactured for use with pod-based systems and other low output devices. What concerns the nicotine strength, you can choose the one according to your preferences and needs. Either 30mg or 50mg. 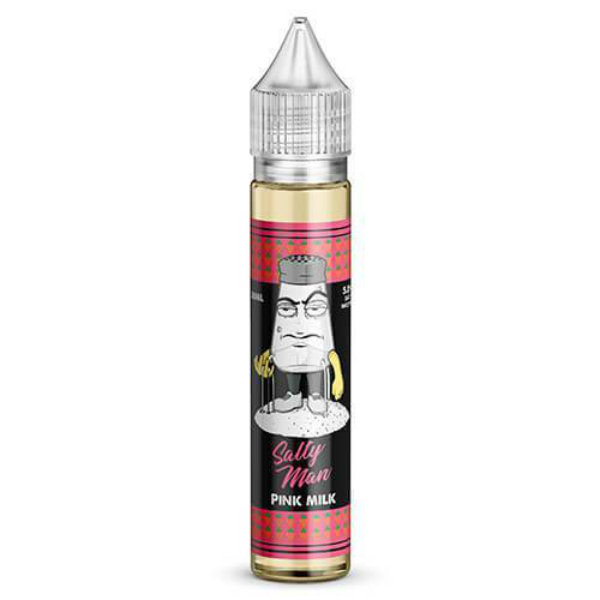 Make yourself feel like in childhood with the help of Pink Milk by Salty Man Vapor.